Philips Avent, after 25 years of a singular design, have made the decision to relaunch their bottles, and there are some brilliant changes. They invited me along to a blogger event to tell us all about them. I have to admit that I was never keen on the original design. I breastfed for eight months, and when moving on, decided to go with a bottle that was a more natural shape in the hope that Dylan would take to it easily. 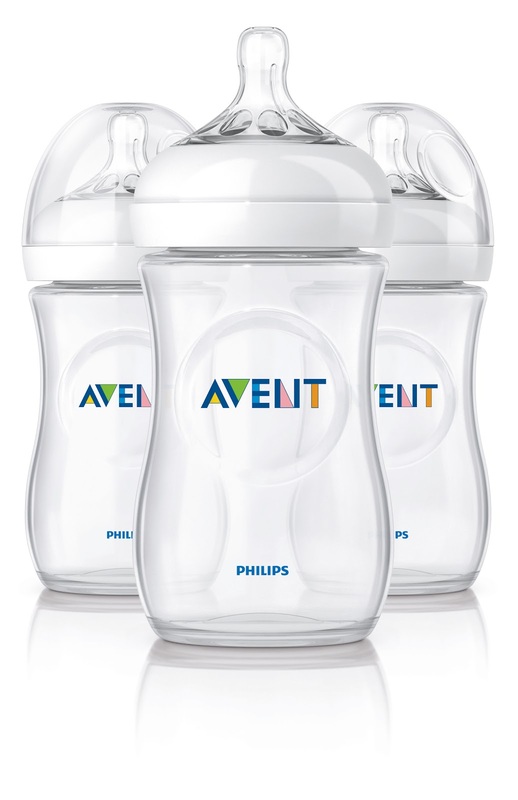 The new Avent bottles would have been perfect. In fact, we have introduced them to the little dude and he has taken to them straight away! 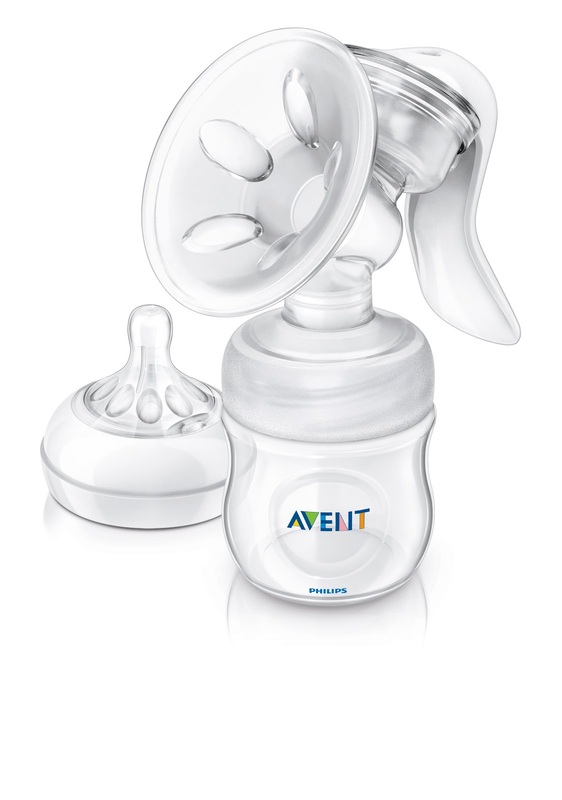 a two high performance valves which pump air back into the bottle rather than into babies tummy. What is great is that the range is all interchangeable, so should you prefer the old style bottles and the new teats, then it all works! I have to admit I am really impressed with the bottles as they are easy for Dylan to hold now that he likes to feed himself, and much closer to a breast. Philips have also bought out a new breast pump, designed to make expressing more comfortable for mums. I am sure I was not alone expressing humped over and still getting milk everywhere? The new design is tilted meaning hopefully less back ache and less mess. I have not been able to test the breast pump as I am no longer feeding the boy that way, but having a play with one I must say they do look good! The new comfort range is available from June 2012, so make sure you take a peak! Whilst we were finding out about their new products, we also got a sneaky preview screening of the film 'What to expect when your expecting' and if you haven't seen it yet and are either pregnant or a mum, then do. It is brilliant, funny and touching and I really enjoyed it. Disclaimer: I was invited to this event and received a goody bag with sample products. All views and opinions are my own, and I was not told to write about the products or event. These look like such an improvement on the old designs, like something I might actually want to use! Which steriliser would you use with this range? I think they would work with most sterilisers, but it may be that Avent are bringing out a new one to match their new range. I would check out their website and see what it says.